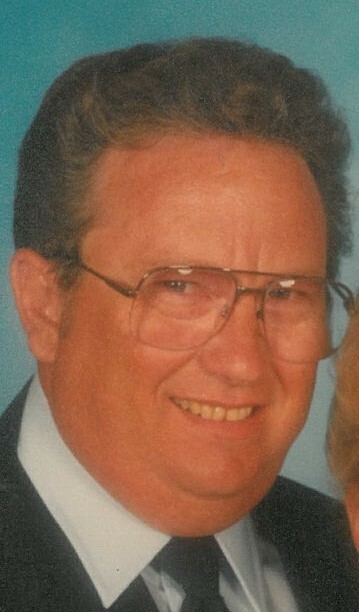 Obituary for Edward Anthony "Ziggy" Zygmontowicz, Jr.
Edward “Ziggy” Zygmontowicz, Jr., 73, of Platte City, MO, died Monday, November 12, 2018 at his home. He was born May 18, 1945 in Leavenworth, KS to Edward Anthony and Jennie Mae (Sexton) Zygmontowicz. 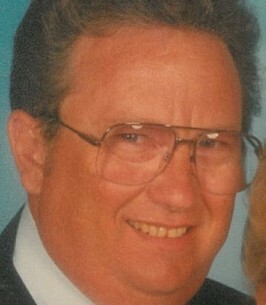 He spent most of his life in the Platte City area, graduating from Platte City High School in 1963. He attended Utah State and San Diego State before coming back to the area to farm and later worked as a Platte County Sherriff’s Deputy. Edward married Marlene Elizabeth Anderson on June 18, 1966 in Garden City, MO. He was a former member of the Platte City Jaycees and Lions clubs, and enjoyed fishing, hunting and riding around the farm in his buggy. He was preceded in death by his parents. Edward is survived by: his wife, of the home; sister Jennie M. “Cee” (Rick) Percy of Beaufort, SC; nieces Tani (Paul) Weber of Bothell, WA and Gwen (William) McCleave of Florence, MS; and numerous great nieces, nephews, friends and extended family. A visitation will be held from 10 am to 11am, Friday, November 16, 2018 at Rollins Funeral Home in Platte City, followed by a funeral service at 11 am. Interment will follow at Platte City Cemetery. In lieu of flowers, the family suggests contributions be given to: Kansas City Hospice. 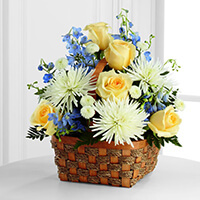 To send flowers to the family of Edward Anthony "Ziggy" Zygmontowicz, Jr., please visit our Heartfelt Sympathies Store. Our deepest sympathy in the passing of Ed. Jacque and I both got much enjoyment from conversations with Ed when we would come out to the house to visit and for dog obedience trainings/events. Please accept my condolences. I always enjoyed being around Eddie and have good memories of him.